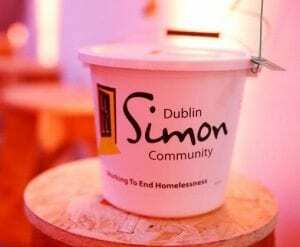 Donations received by Dublin Simon Community help us to provide services to people who are homeless or at risk in Dublin, Kildare, Wicklow and Meath. 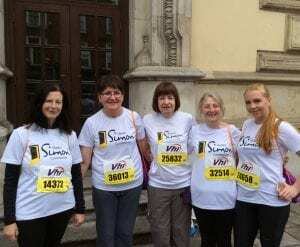 If you wish, you can specify a particular aspect of our work that you would like to support. 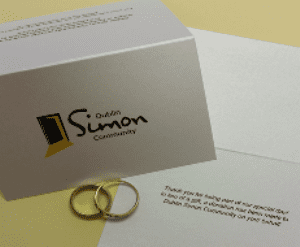 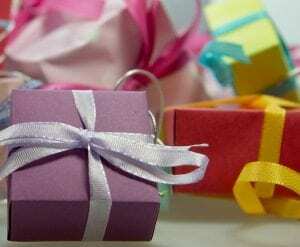 Our Dublin Simon Community online shop has a variety of gifts that you can purchase to help support our services and clients. 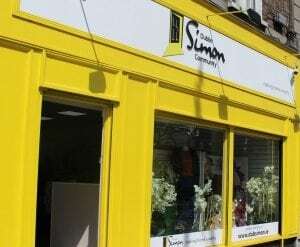 Our shops two primary functions are to raise much needed funds and to provide a working environment in which people can receive training and support. 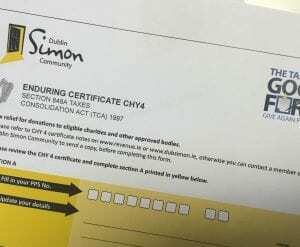 Dublin Simon Community is fully committed to achieving the standards contained within the Statement of Guiding Principles for Fundraising.